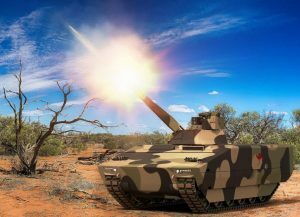 Rheinmetall has a comprehensive selection for the Australian infantry fighting vehicle program country 400 Phase 3 - yet - Mounted Close Combat Capability. As part of the tender offers to the Australian Army next to armored personnel carriers versions of the Lynx KF 41 and a Lynx Pionierpanzer at (manouevre Support Vehicle / MSV). 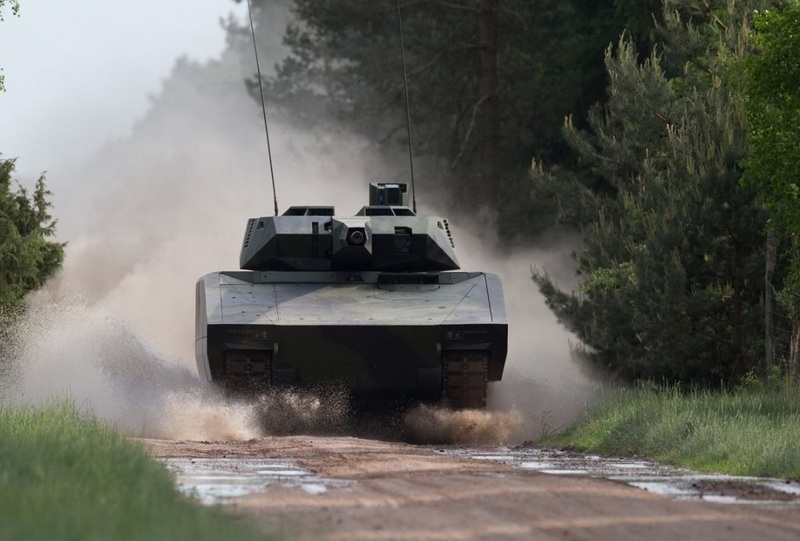 Lynx IFV (Infantry Fighting Vehicle: IFV) and Lynx MSV were developed in relation to the high demands of the Australian Army and other NATO allies. Australia wants to replace with a new platform previously used M113. In addition to the 232 armored personnel 17 Maneuver Support Vehicle is required. Core demand are a Absitzstärke of six men and a demand in terms of the strategic and tactical mobility with the used M1 main battle tank can keep up. The Australian forces want a tracked vehicle with a manned tower. The modular architecture of the Lynx, Lynx two-base vehicle configurations are only needed to derive the nine different roles that wants to acquire the Australian Army as part of its bid. 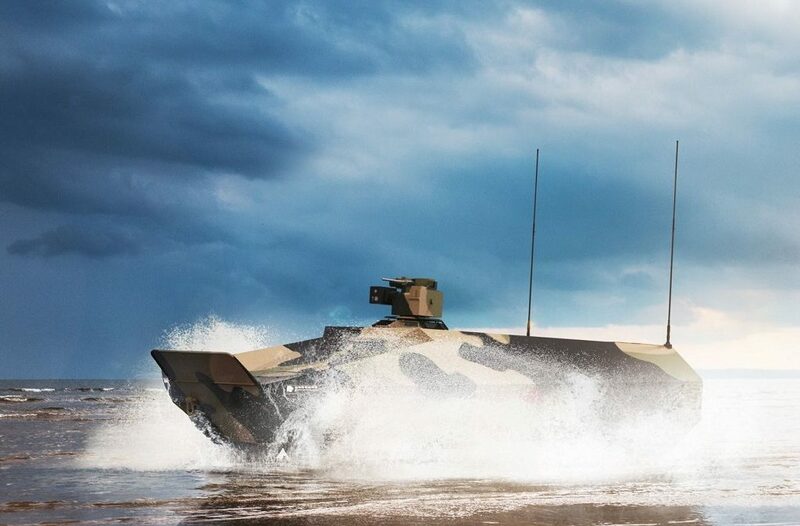 The modular system architecture of the Lynx also meets from the four additional variants that would also examine the Australian Army as part of a non-binding request, including a mortar carrier, a logistics variant and a protected amphibious vehicle. Rheinmetall indicates that the Lynx protection from the entire range of threats, including against Ansprengungen and mines, IEDs, direct and indirect fire against cluster munitions and anti-tank guided missile provides. With increased assertiveness and derMobilität a battle tank of the Lynx is designed to enable the armed forces to handle complex military operations throughout the intensity spectrum in different environments and against a variety of adaptive threats. 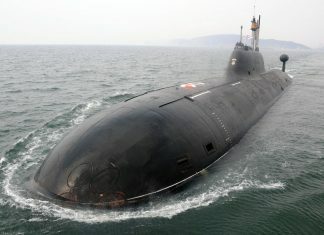 Essential systems and components that are required for Lynx and Lance- can be provided to the company for any problems on site in Australia.